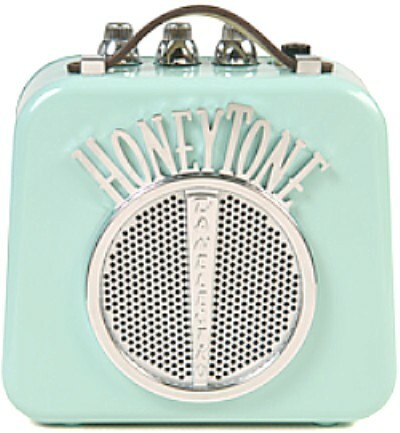 Honeytone Mini Amp goes anywhere. 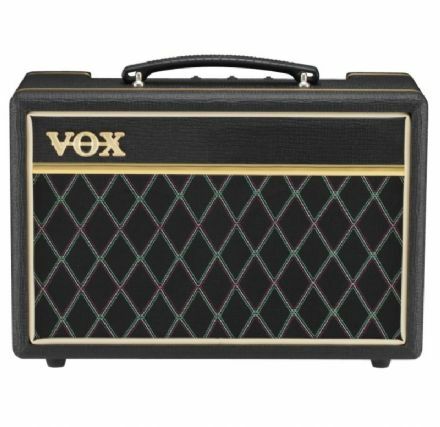 This Mini 3 Vox Amp is a good starter amp providing good quality sound with the added bonus of portability and studio quality effects. 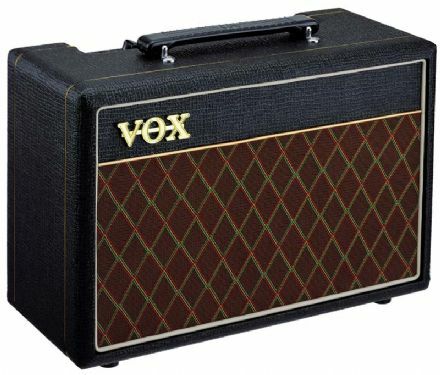 Quality amp from the Vox collection. Quality amps from the Vox collection. 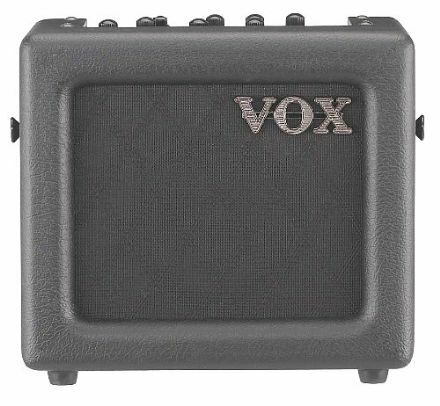 Bass amp from the Vox collection. 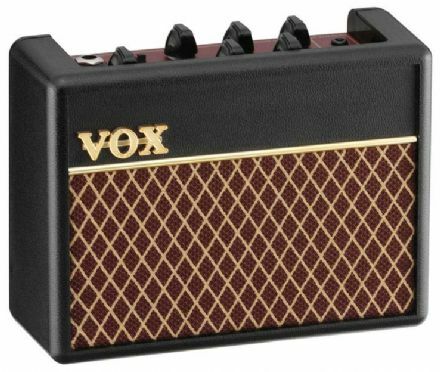 Mini vox amp with rhythm. 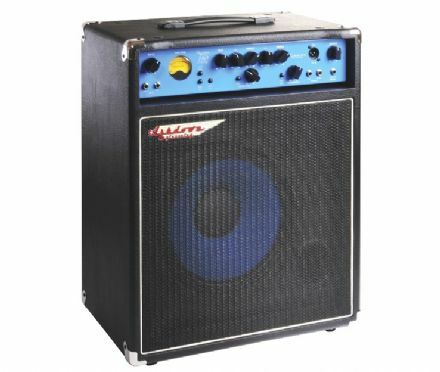 Ashdown professional bass amp available from The Music Box Shop, Bristol. 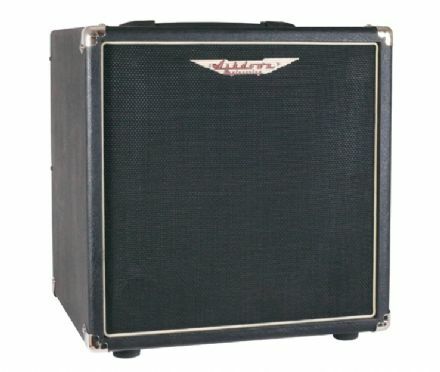 Extremely high quality amplification available from The Music Box Shop, Bristol. 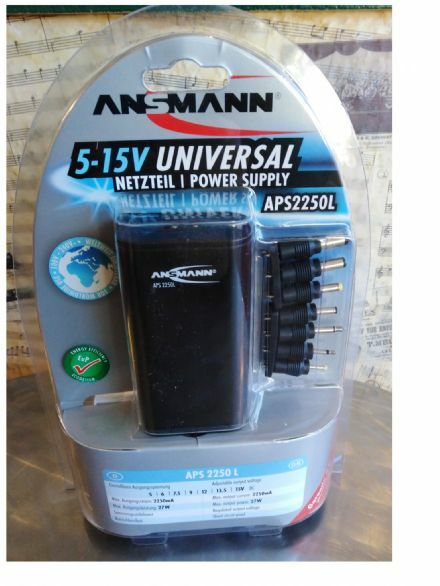 Here at Music Shop Direct we stock a wide variety of amps suitable for electric guitar, bass guitar and acoustic guitar. 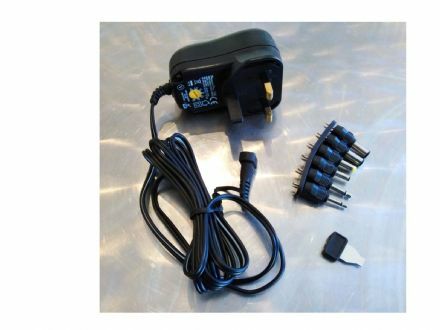 Available in different size watt outputs to suit your requirements, from the smaller amps for use at home through to the large output amps suitable for gigging. 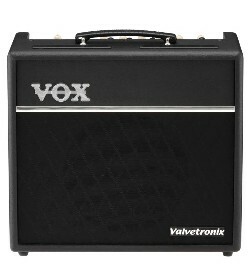 We stock Vox, Stagg, AXL, Kustom, Honeytone and Roland Microcube amps. We also supply a variety of different guitar effects pedals and processors. These can be viewed by clicking on the link below labelled "Guitar Effects Pedals and Processors".